One in four low-income female workers in the UAE is a nanny, with kids spending an average of 55 hours a week with them. 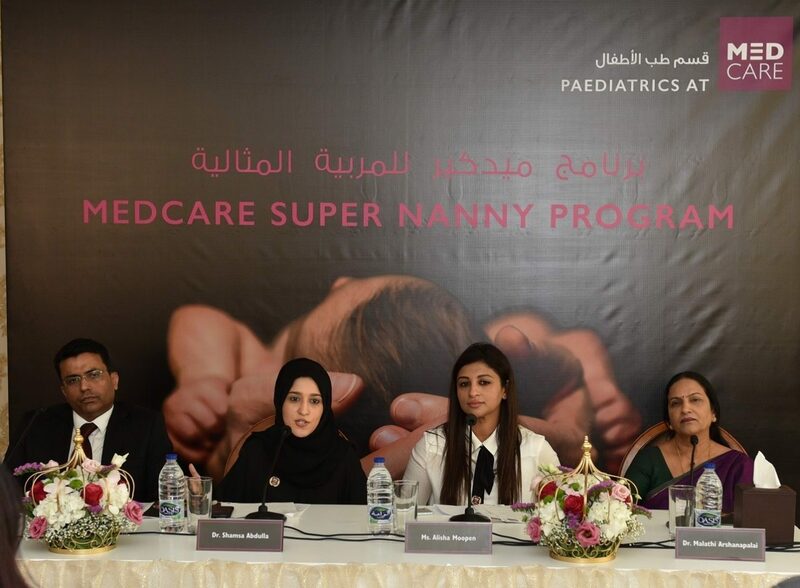 Dubai, UAE, 19December 2017: Medcare today launched a new ‘Super Nanny’ Training Program which will train, equip and empower nannies across the UAE, using assisted-parenting tools, in an effort tobridge the current gap in skills required for optimal childcare. Taking care of children can be very challenging for parents. Children, especially those under the age of five, can be extremely demanding. A nanny is expected to be with the child all through the day to ensure that his or her needs are fulfilled. Most often, housemaids double as nannies, and consider taking care of children a part of their household chores. Without proper training and understanding of childcare, the child’s emotional and physical needs may get neglected.In turn, this could lead to problems like aggressive behavior, excessive tantrums, childhood depression, learning issues, technology addiction, poor social and communication skills and eating disorders. The foundations of character, behavior, learning, social skills and health are laid during the formative years of a child’s life. They learn these life-defining skills by observing and emulating their parents and caregivers.Therefore, like in every other profession, a nanny needs the right kind of training to do her job effectively. Offering a solution to address these needs,MedcarePaediatrics has designedthe ‘Super Nanny’ Training Program.It will build the knowledge and skills of nannies to ensure that children get adequate emotional and physical support to grow into healthy, self-respecting, balanced human beings. 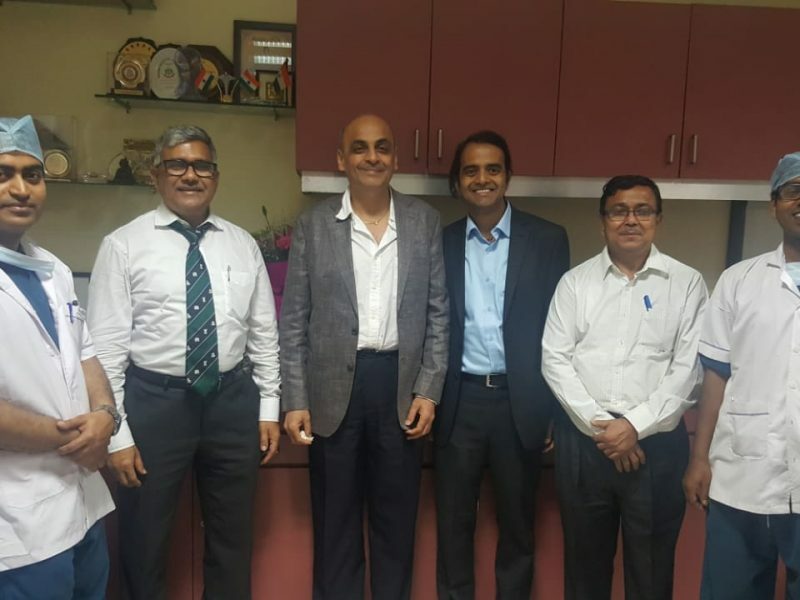 The program will comprise of eight modules that will cover baby care, childcare – physical, emotional and behavioral development, hygiene and safety, child nutrition and emergency care. These modules will be taught by childcare experts including Psychologists, Nutritionists, Educationists, Doctors and Nurses, through lectures, group activities, roleplaying and shared experiences. One module called‘Understanding Your Child’ is dedicated only for parents. This will help parents learn about concepts such as, the ‘power of touch’ and ‘attachment parenting’. The duration of the training is one and a half days.